UK Kids Fun Triathlon is coming to York Sport Village! Take part in one of the very best kids triathlon experience in the country. Prices: From £13 (each distance individually priced). 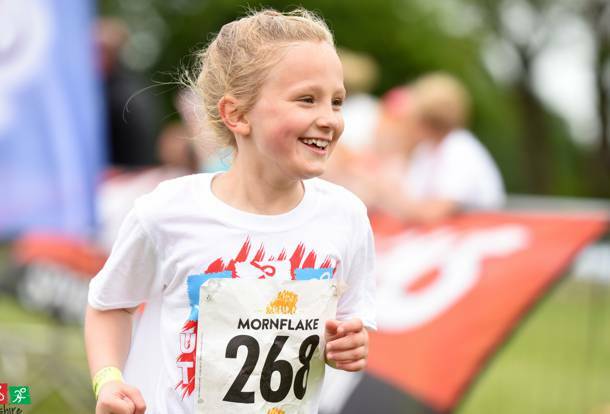 We are very excited to add the first York UK Kids Fun Triathlon to our event calendar for 2019! 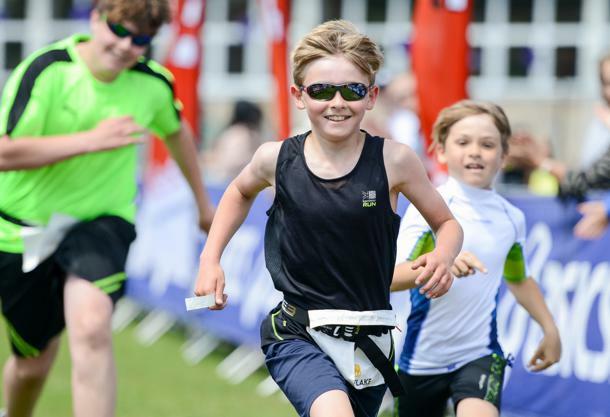 York Sport village will host the inaugural event in 2019 on Saturday 13 July, the day before the York Triathlon for 14+ year olds held on Sunday 14 July and now in it's fifth year. The swim takes place in a indoor heated swimming pool. Tumble turns are not allowed. A swim cap will be given to each child at poolside and must be worn. Children may use their own swim cap if preferred. The cycle course is flat & all with the grounds of York Sport Village. The run is flat. The course is again completely post & taped and within the grounds of the York Sort Village. The bike and run courses are flat and mostly on a very good tarmac surface. Make sure your read your children’s event day information for a comprehensive outlook about the kids fun event. Distances will be made clear for the children on the day of the event via their event brief, signs around the course and marshals guiding them in the right direction. If you're not sure about anything on the day, ask any member of the race crew around the course and at registration. 2019 Results - Available shortly after event. If you’ve entered one of UK Triathlon events before all we’ll need is your name, date of birth, postcode and email, just have your payment ready and we’ll do the rest! Don’t delay, call 01270 842800 and secure your place today! (Lines are open Monday to Friday, between 9:30am-3:30pm).